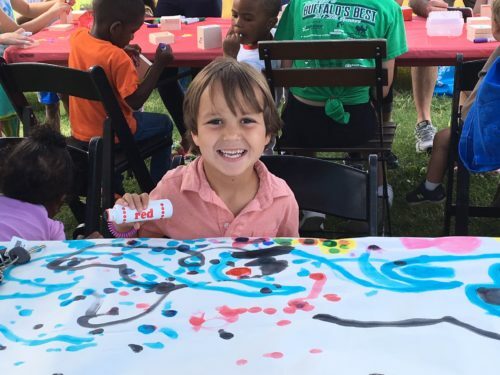 Explore & More Children's Museum Family Fun Days at Canalside! It’s been a gorgeous summer at Canalside! We’ve spent the summer celebrating and learning about the new exhibits in the new museum, focusing on a different educational zone each week with crafts, games and activities. Join us the last few Fridays this summer for some outdoor fun in the sun. We’re showcasing our Lighting Buffalo’s Imagination play zone where we’ll explore new ways to ignite imagination through play. Check our calendar for dates and times. Thank you Wegmans for sponsoring a full summer of this family favorite event!